The A.J. Goddard transported miners and supplies along the Yukon River until Oct. 22, 1901, when it vanished in Lake Laberge during a storm. Three crew members drowned in the storm, while two survived. 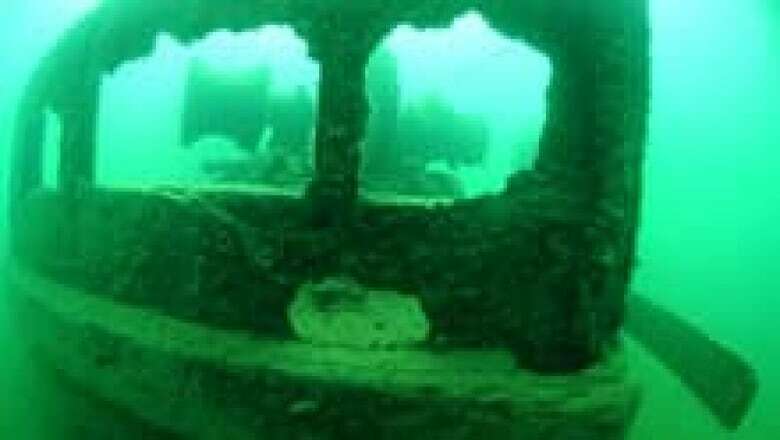 A team of archeologists that included Thomas, the U.S. Institute of Nautical Archaeology and the Yukon Transportation Museum announced in 2009 that they had found the sternwheeler, mostly intact, at the bottom of Lake Laberge. Researchers also found many of the ship's contents preserved in the shipwreck, including crew members' clothes and tools, the records and the gramophone. "Even though these are really quite early records, they were mass-produced, essentially, and they were commercial. So, of course, we will look at getting copies," said Val Monahan, a conservator with the Yukon government's Tourism and Culture Department. National Geographic News dubbed the A.J. Goddard as its top archeological find of 2009. 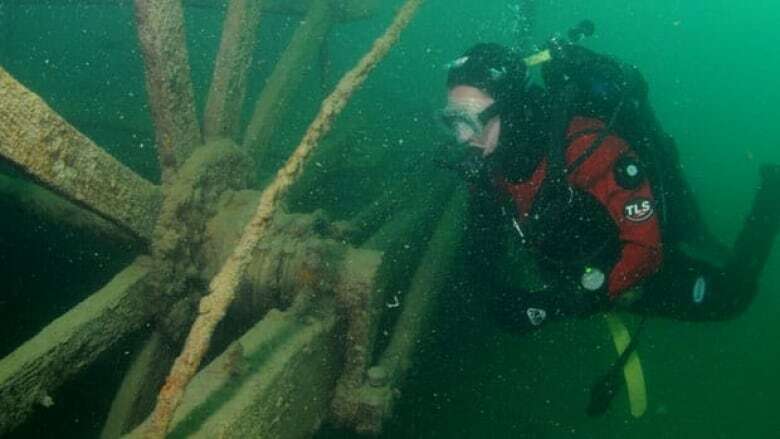 The Yukon government has designated the shipwreck a historic site.